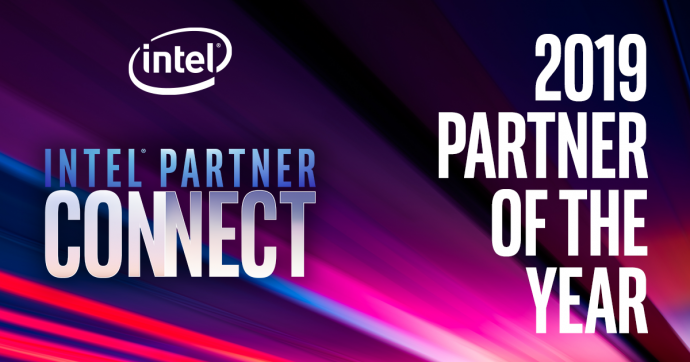 What’s New: Today Intel recognized the outstanding achievements of 25 partners with the distinction of Partner of the Year at its Intel Partner Connect 2019 conference for the Americas region. The Partner of the Year award honors companies that employ Intel technologies and solutions while demonstrating excellence in technology platform design and integrated solutions sales, marketing and training. VMware*: HCI Innovation Solution – Vmware Cloud Foundation brings customers the full power of Hyper-converged Infrastructure to partners and customers with Xeon Scalable products from the Intel Data Center Group. More Context: For additional information, visit Intel’s Partner Program page.